It’s been a long time since i blogged. I have seen lot of performance questions in community forums. Today i would like to share few tips which would make a huge impact in terms of performance and memory utilization. Results: As you can see we have a runtime improvement of more than 10 times. In the below example I’m trying to extract the year and month from date into a particular format.. Results: As you can see we have a runtime improvement of approx 30 times. Also note in Option1 – The IF clause is converted to case statement…. 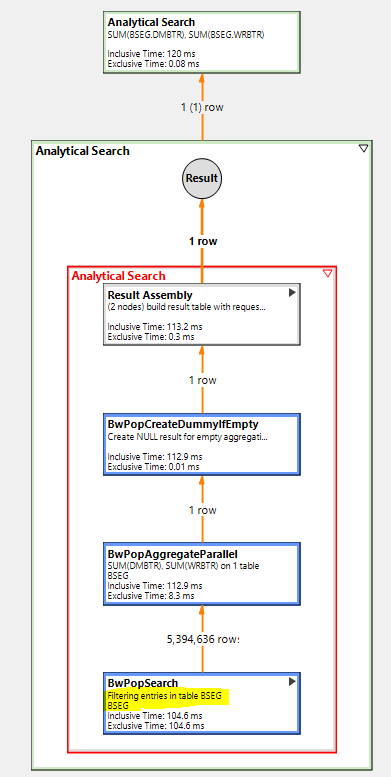 ceAggregationPop Aggregation on temporary internal table delegated to the OLAP Engine. ceGnavAggregationPop Grouping set aggregation delegated to the OLAP Engine. ceJoinPop Join operation on physical tables or temporary itabs. 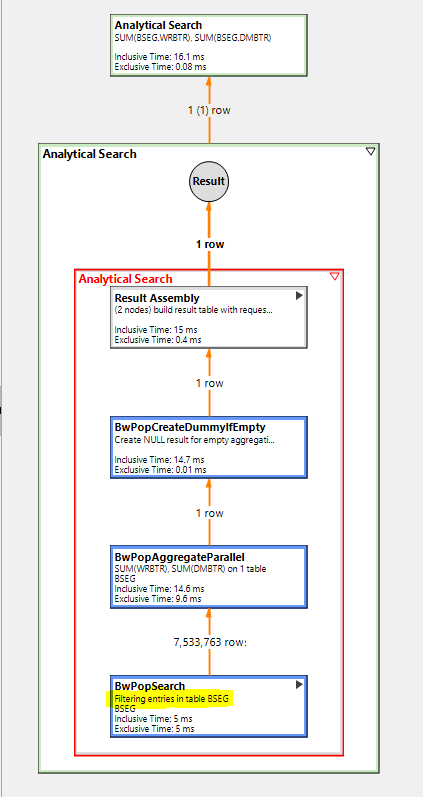 ceOlapSearchPop Search on a persistent OLAP view. ceProjectionPop Performs a projection on the requested View Attributes. ceQoPop Executes a converted execution model. Delegated to the SQLEngine. 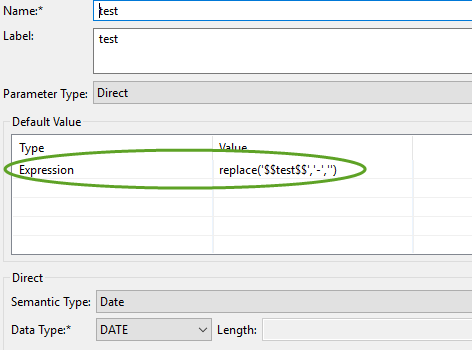 ceSqlPop Executes the specified SQL statement. Delegated to the SQLEngine. ceTableSearch Search on a physical column store table. ceUnionPop Performs union all on temporary itabs. Thank you all and looking forward for your valuable feedback ..
Next time I will try to come up with a blog for How to interfere the execution plan using the standard SQL HINTS. Excellent tips! Thank you, Venkat, for this great post. Awesome as always Venkat! thanks for sharing such a wonderful technical tips and hope to see many more such posts from you. It will work for any default value. I mentioned ‘ABC’ as default value and filter expression as (“VBELN”=‘$$test$$’ or ‘ABC’=‘$$test$$’). View was fetching all the records when default value ‘ABC’ is entered. I wonder how system will understand to fetch entire values? 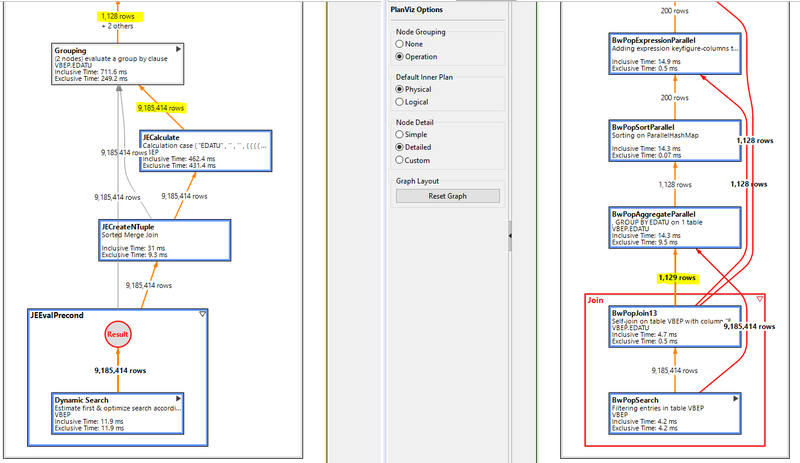 When I visualize the plan, I could see that ‘HEX Search’ and Explain Plan shows ‘HEX’ Execution Engine is used. Does system use Hex search when filter is applied like this? Could you please help me to understand more on this? (“VBELN”=‘$$test$$’ or ‘ABC’=‘$$test$$’). View was fetching all the records when default value ‘ABC’ is entered. 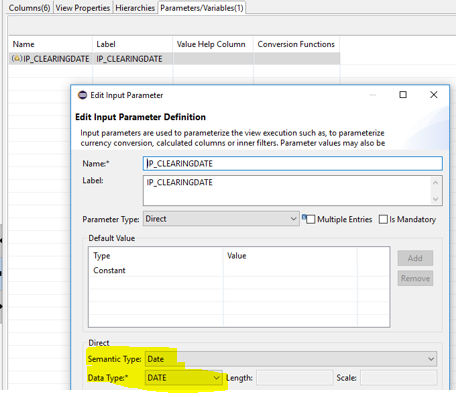 You can also use the HANA internal function dats_from_date . It only will work in SQL expression, not in column expression editor. For Time, there is tims_from_time function. call get_functionmap() will give you the list of all functions in HANA.